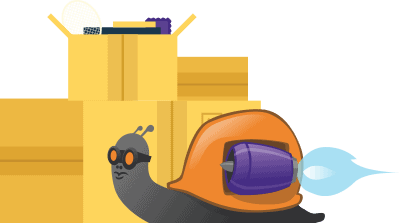 We have put some handy tips together to make the task more manageable. Remember, the key is to get organised early on. You can never be prepared for all the hurdles which pop up here and there but getting the basics right makes it so much easier. Start Early. Whether you have a large family home or a one bedroom flat. You have more belongings than you think. Order some boxes several weeks in advance and start packing non essentials straight away. Start With Rooms You Use Less. It’s just common sense really. Pack items from rooms you don’t use that much and store some boxes in there when you’re done. Then you won’t be tripping over boxes for weeks on end. One Room At A Time. This will help you stay on top of everything and organise your belongings more efficiently. If y ou jump from room to room it will seem an insurmountable task and you’ll feel you’re not making any real progress. Throw Things Away. You will almost certainly have more belongings than you think you do. Anything you haven’t used for 6 months or that you didn’t even know you had, give to charity or throw away. (Obviously not if you don’t want to, this is just a guide to decluttering). Don’t Over Pack. This could cause problems. 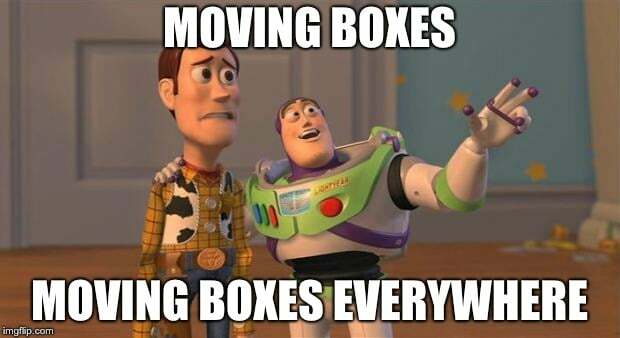 Boxes could split, the removals people might have trouble lifting them. Pack light items in large boxes and heavy items in small boxes. Fill Empty Gaps. To prevent breakages and small items flying about use old newspapers, or old rags/ tea towels to fill gaps. This should secure the items for the ride. Label Your Boxes. Write the contents of each box on the outside, and which room they are from. This is a good job for the kids. This way when you unpack you can go straight to your most used possessions first. Put Heavier Boxes On The Bottom. Again, common sense.This way, you ensure no breakable items will get crushed during the move. Pack A Bag Of Valuables. Jewellery, and other expensive belongings will need to be easily locatable or you will be worrying about their safety. Pack them somewhere you can find them at all times, or even better, keep them with you. Prepare A Box Of Essentials. Pack a bag of essentials such a wash bag, clean clothes, medications, food, drinks and so on. Keep this bag close to hand throughout moving day. You’ll be glad you did! You may also find our Countdown to Moving Day helpful. It details all the aspects of moving house from the beginning of the process to the very end. From choosing and appointing a conveyancer to who you need to inform about your new address. Take the stress out of your move and enjoy your new home with Conveyancing Supermarket.